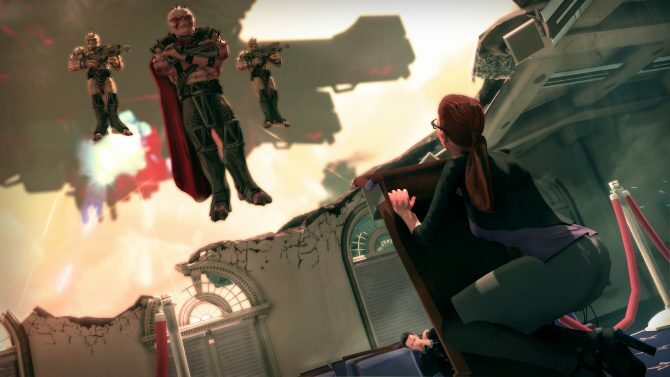 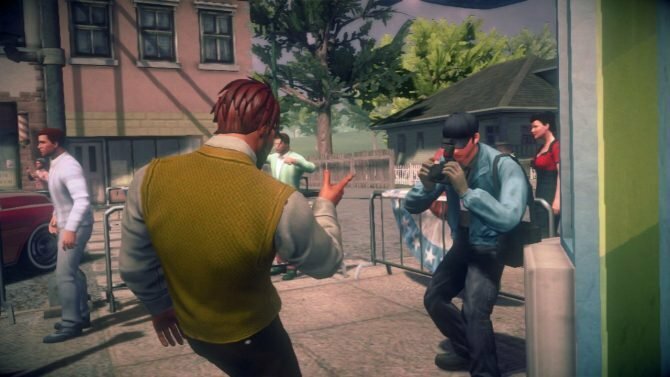 In a new developer diary released by Volition’s team, fans can see just why Saints Row IV has been made just for them. 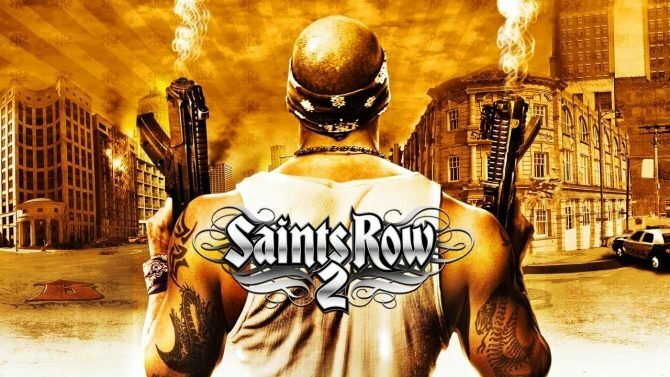 The video, which you can view below, gives a slight overview of the series from the perspective of the team, and how the gradual (and extreme) changes evolved Saints Row to what it is today. 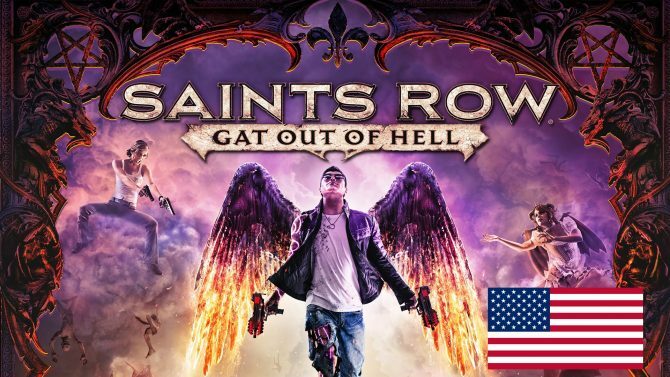 Saints Row IV is set to release August 20th in North America and August 23rd in Europe to PS3, PC and Xbox 360. 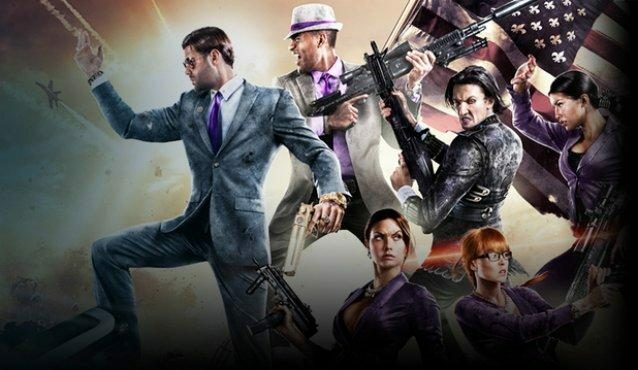 For more details, check out all of our Saints Row IV news.